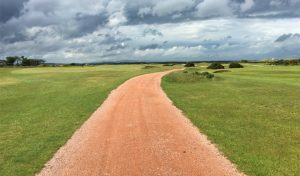 When you’re not playing your best and bounces don’t go your way, a round of golf can feel like a long, lonely walk. 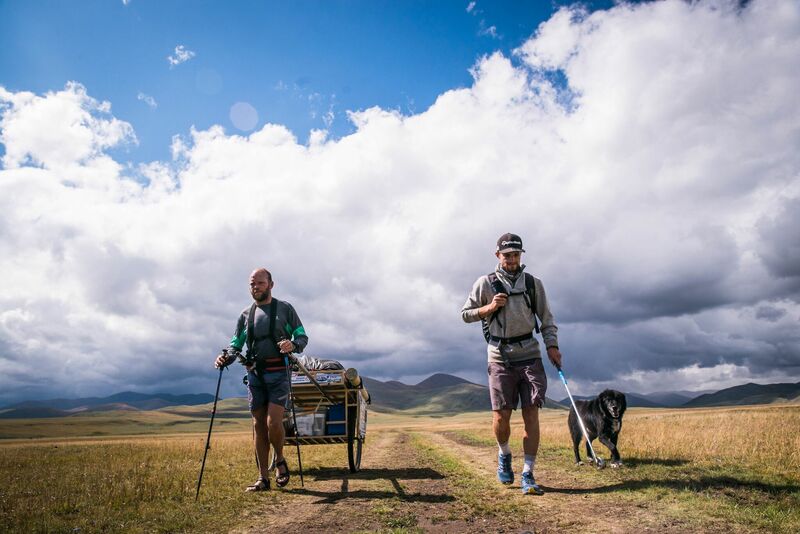 Imagine, though, playing a hole 1250 miles long from one side of Mongolia to the other crossing deserts, glaciers and treacherous rocky ground along the way. For Adam Rolston of Northern Ireland this was a reality! 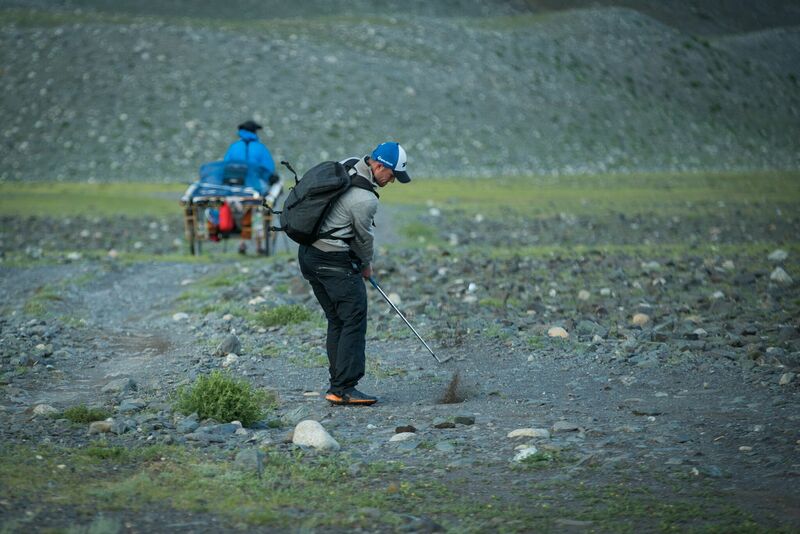 He took 12 weeks, 20,093 shots, losing 135 golf balls along the way in completing the challenge. 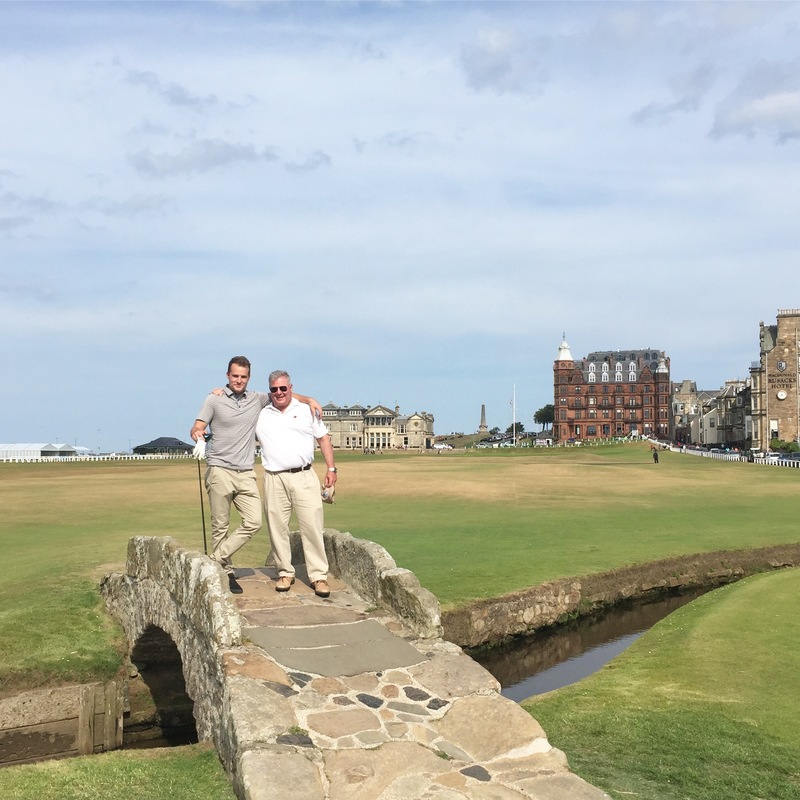 He was accompanied only by caddie and friend Ron Rutland… oh and a stray dog that joined their venture mid journey. 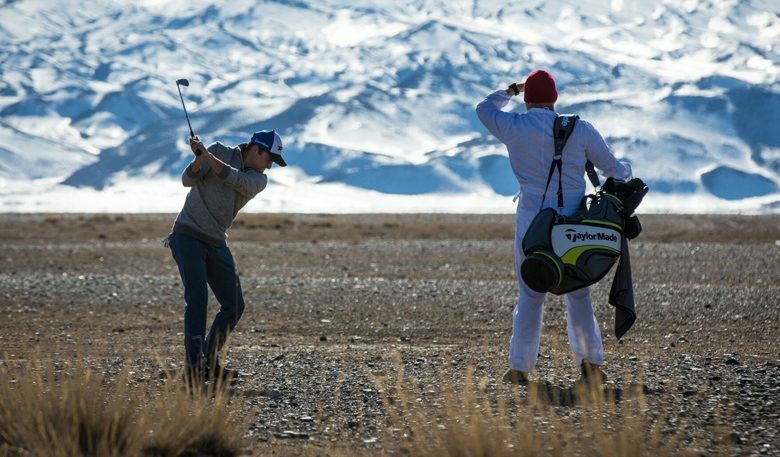 Adam’s historic feat has been turned into a film called ‘The Longest Hole: Golfing Across Mongolia’. 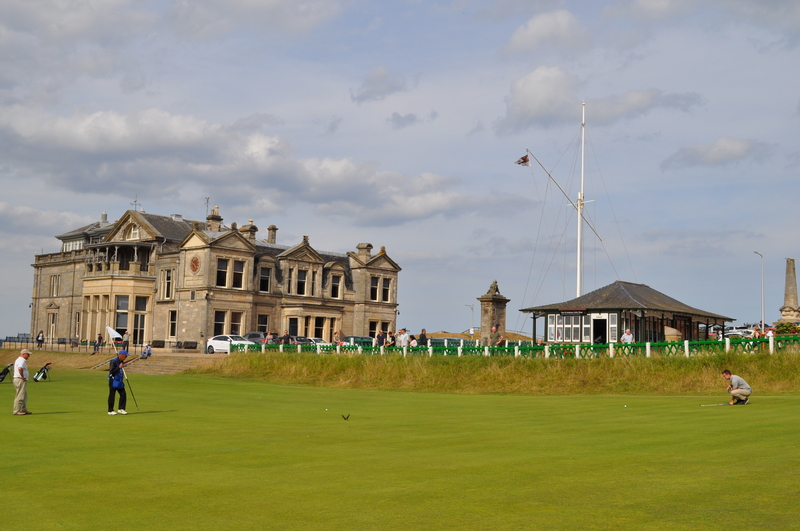 It was screened at The Dibble Tree Theatre in Carnoustie during this year’s Open Championship. 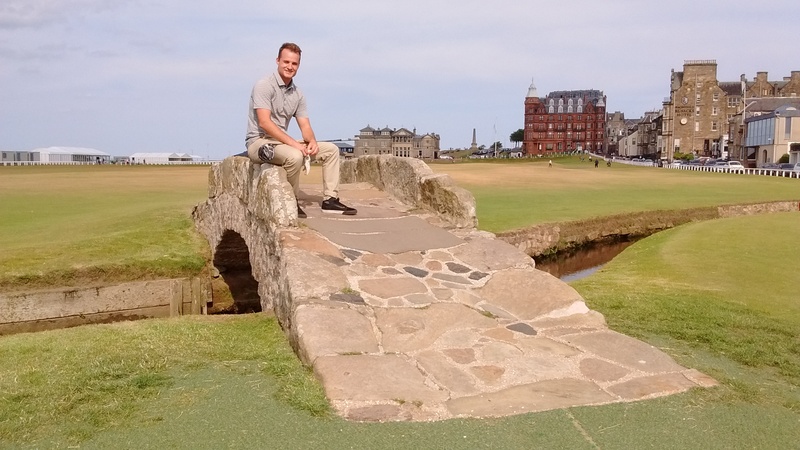 Adam now makes his home in Hong Kong so while in the area, he decided he had to try and play the Old Course. 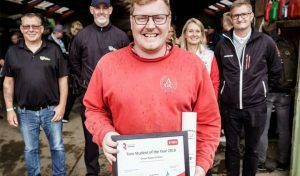 Adding his name to the singles waiting list, his luck was in as staff at the Old Pavilion managed to partner him up with an existing tee time. Interestingly, Adam always carries 3 golf balls, a glove and a rangefinder. 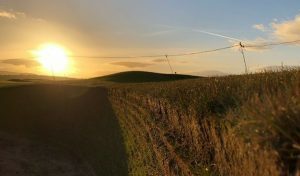 As it was a last minute job, he rushed to his car to grab those, a set of rental clubs were quickly organised for him and away he went playing in his trainers. 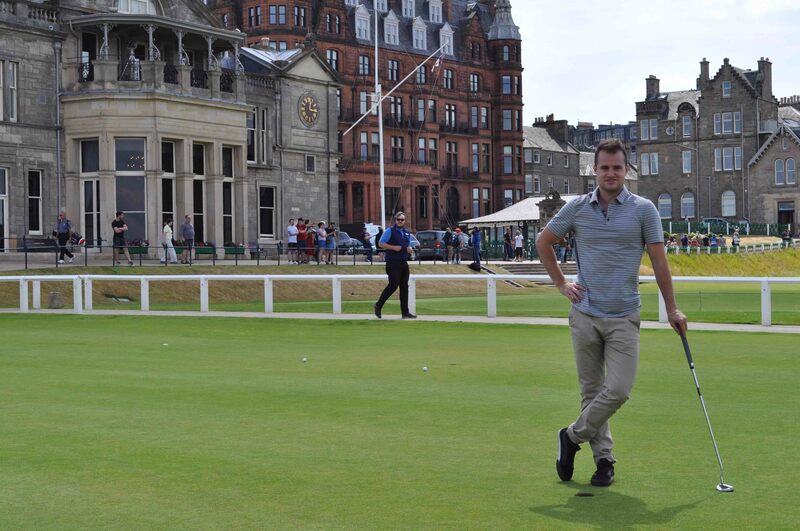 It took Adam 20,018 fewer shots to complete the Old Course… a mere 75!